The US dollar has lost more than 5% of its value against Colombia’s peso over the past month, partly because of an increase in price of Colombia’s primary export product, oil. The peso has not just increased in value against the dollar. The Colombian currency also made a 2.2% hike against the Euro over the past month. Since December 14, the dollar dropped from COP3,008 to COP2,854. 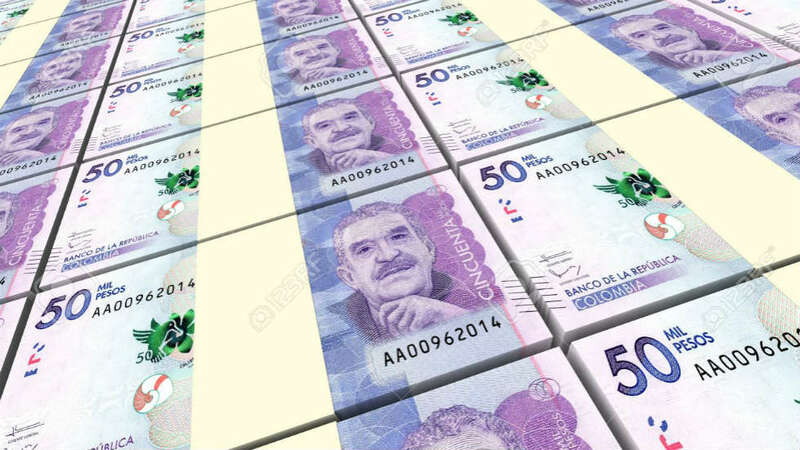 Colombian analysts told newspaper Portafolio that the Colombian currency hike could spur the dollar to drop to COP2,600 this year if oil prices are maintained and the dollar continues to lose value against the Euro. Over the past year, the dollar has lost almost 13% of its value against the Euro. The Colombian peso experienced a major price drop between August 2014 and February 2016 when the dollar when from COP1,880 to COP3,295 in par with plummeting oil prices. This has now partially been corrected as a consequence of the 10% oil price hike of the past month. An peso price hike reaching levels similar to those before 2014 are unlikely as the US, the world’s largest energy consumer, has dramatically increased domestic oil production under former President Barack Obama.